PUBG Mobile is one of the biggest games for smartphones today, and even though it is lagging behind Fortnite, it is still the biggest thing to hit India. 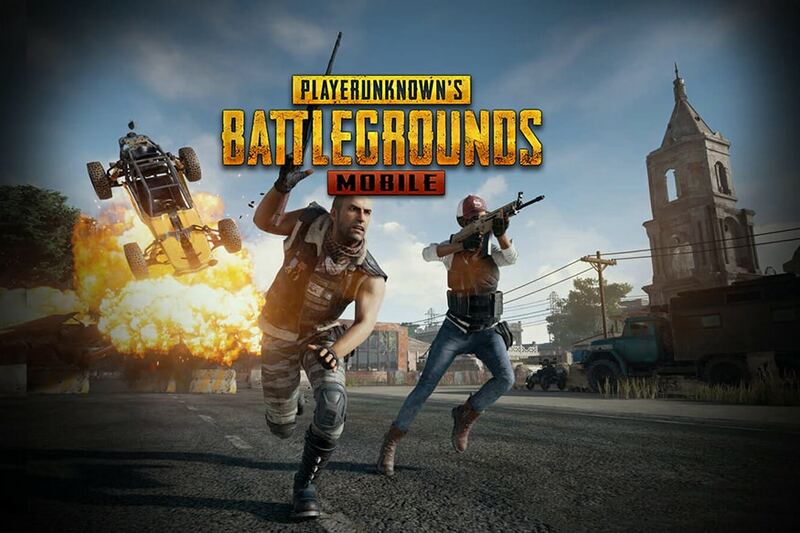 According to a report, PUBG Mobile was the most downloaded mobile game during the first half of 2018 and it is still going strong. Now to experience fast and smooth gameplay, you do need a capable smartphone. But what if you don’t have a good enough handset to churn out those high frame-rates? The easiest way to enjoy the game with its highest settings is by using an emulator. And a lot of people don’t know, but game developer Tencent Games has an official emulator that lets you play the game on a desktop or laptop. Since it is an official emulator, there is no fear of getting banned. It is noteworthy that if you play the game via the emulator, you will be matched with other players using the same. This measure has been taken by the game developer so that players don’t gain unfair advantage over mobile players. Here’s quick guide on how you can play PUBG Mobile on your PC using the Tencent Game Buddy emulator. Download the Tencent Game Buddy app from here. Once it is downloaded, install and login with the same Facebook or Google account that you used to login to PUBG Mobile on your smartphone. Next, head to the Game Center tab and click on PUBG Mobile to start downloading the game to your PC. Once installed you can launch the game and play using your mouse and keyboard. -WASD: To move forward, left, backward and right. -Left Click: Fire, Punch or use Melee Weapon. -Free Look: ALT and use the mouse to look around. -Throwable Items: 4, 5, 6. -Healing Items: 7, 8, 9, 0. -F1: For a quick look at all the controls. Now I know that you are going to ask, is there a way to play the game with players playing on mobile phones? Yes, you can and there is a small workaround, with a small caveat. The condition is that players on mobile need to join the player who is playing the game using a PC emulator in Duo or Squad mode. However, the enemies that you face will also be the ones using the PC emulator.